Stan Sipos was born on September 23, 1953 in the former East Bloc country of Yugoslavia. 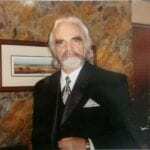 He is the current President of Cielo Properties Inc., a diversified real estate development company. Sipos and his family were able to immigrate to Canada in 1961, and have called Victoria, British Columbia home since 1967. Sipos has two children from his first marriage. After his first wife passed away, he married Anna, and they now have a combined family of five children. Sipos’ passion for cars started as soon as he could walk. Interested in anything with a motor, his driving career began at the age of nine on the back roads of Northern Alberta. His first serious car was a 1968 Chevelle, which he started building when he was 18. He purchased “How To Hot Rod Your Small Block Chevy” by Grumpy Jenkins along with a new 350 LT1 Chevy small block from his local GM dealer. 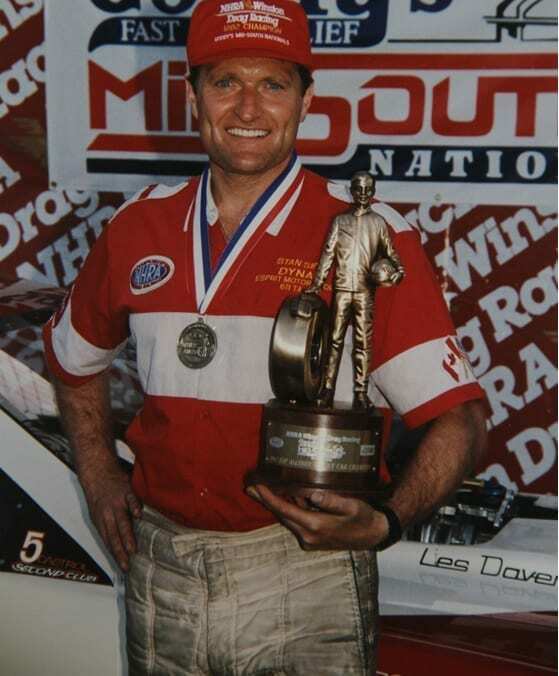 Sipos attended his first drag strip in the summer of 1974 at Mission raceway, followed in 1976 by a 1969 Modified Production Camaro. Racing in C/Super Modified, he won his first Modified Production race in April 1977 at Mission raceways. Sipos and his crew member, Henry Len, attended races all across the Pacific North West and southern California, eventually selling the car at the beginning of 1980, to focus on starting a new business. Sipos’ love for racing could not be abated. 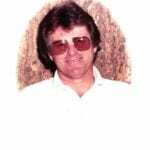 In 1982, after purchasing the last three Pro Stock Small blocks from Wayne County Speed shops (when big blocks were the new rule in Pro Stock), he built a new C/G dragster chassis from Hadman. This new dragster was the first to incorporate a clutch – less air shifted four-speed behind the powerful Wayne County small blocks. For a period, this dragster became the fastest modified car in North America, setting multiple national records and number one qualifying spots across the country. In spite of this performance advantage, only one win was recorded at a Division Six regional race. The car was eventually sold at the end of 1986. Failure can either discourage an individual, or strengthen their resolve. Fortunately for Sipos, his success in business presented him with another opportunity when the Gay Family in Houston, Texas decided to sell their Top Alcohol Funny Car in 1989. The new team included extraordinary Crew Chief, Les Davenport from Calgary Alberta. 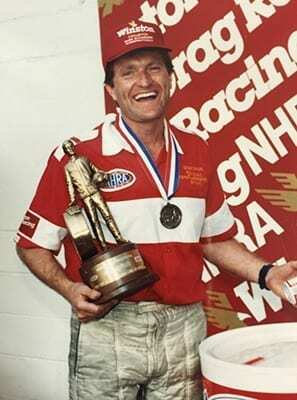 Davenport, always the innovator, coach, mentor and genius (a Mensa member) is one of the all time legends in drag racing. Hard work and determination finally allowed dreams to become reality in 1990 (the new team’s first year) when Sipos became the only Canadian to etch his name into the exclusive eight-person “Castrol GTX 5 Second Club”. Bob Newberry was the first at English Town, Sipos number six at Sears Point and Frank Manzo number eight, the final entry late in the same year. Sunday July 8, 1990 will go down as one of the most momentous days in International Sporting History. In France, Alain Prost won the French Formula 1 Grand Prix title, Ferrari’s 100th Grand Prix title. In Italy, West Germany won the soccer World Cup for a record tying third time. 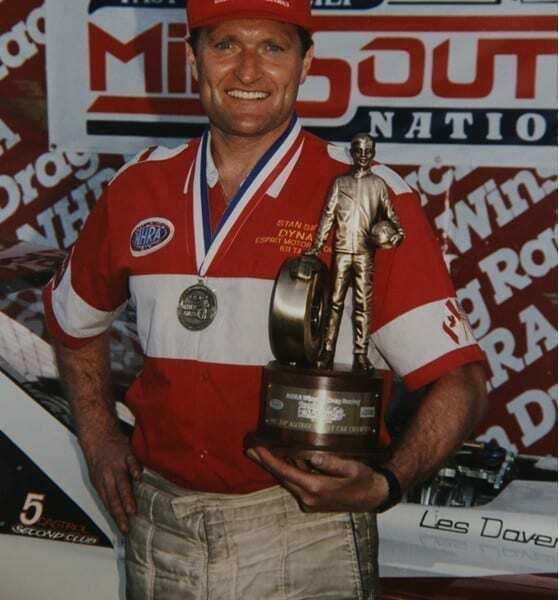 In Englishtown, New Jersey, Canadian Stan Sipos recorded the first, of what is likely to be many NHRA National event victories, when he defeated Danny Townsend in the Alcohol Funny Car final (at the July 1990 NHRA Summernationals). “My love of racing has brought me personal happiness, lifelong friendships, and peace of mind. 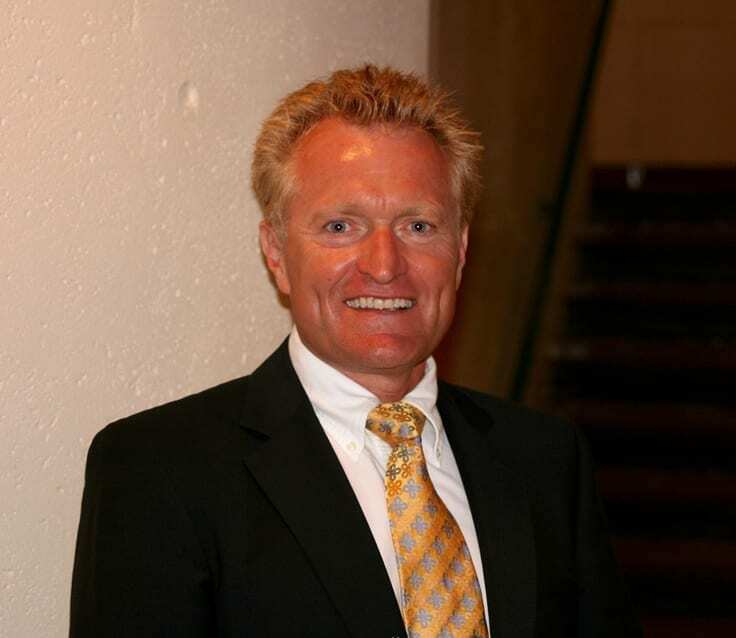 What a privilege to be part of such a great community,” said Sipos.